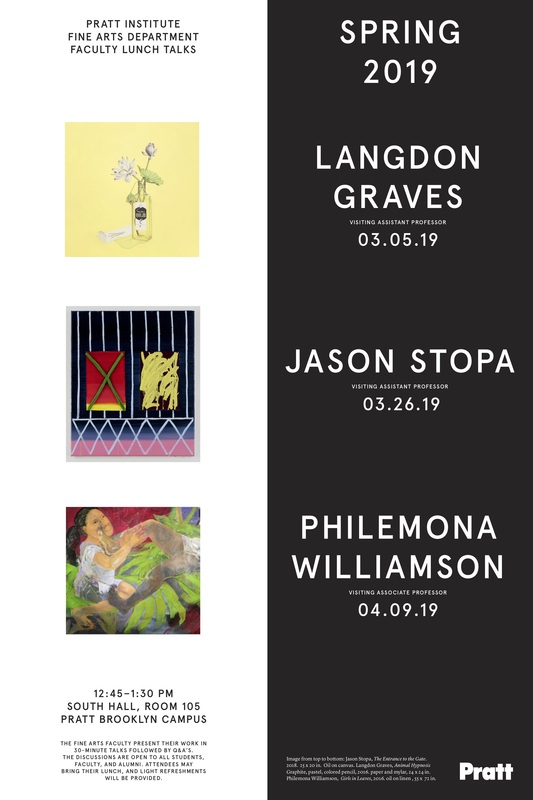 Please join us for our BFA Painting and Drawing Thesis exhibitions in East Hall Gallery, opening on Mondays from 5-8pm weekly. 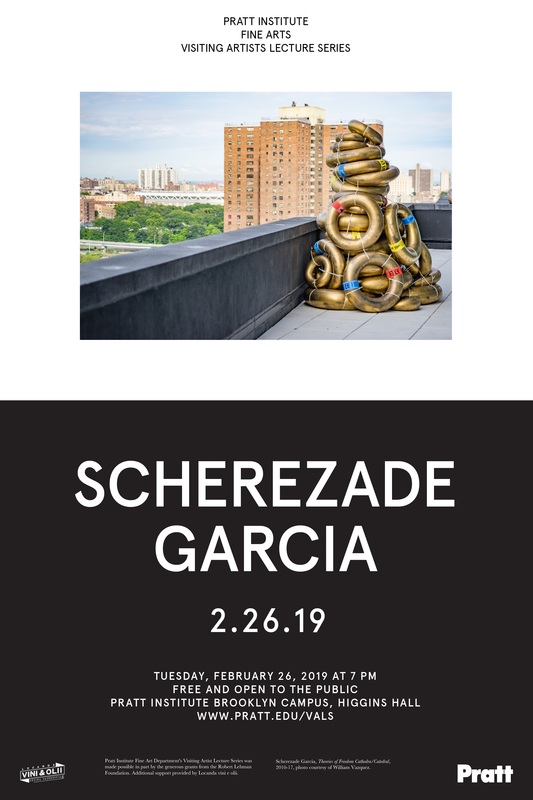 And our upcoming Visiting Artist Lecture Series with Scherezade Garcia as well as our Faculty Lunch Talks with Langdon Graves and due to the inclement weather last week we have rescheduled Jason Stopa’s talk to March 26th. 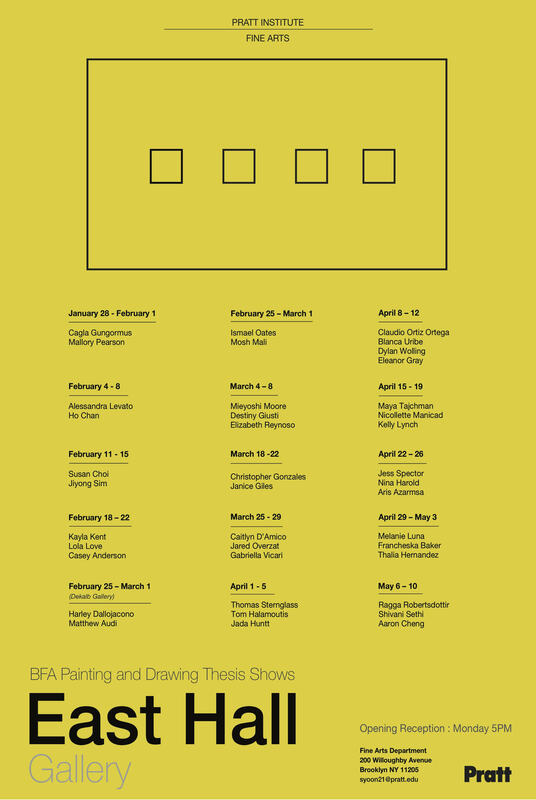 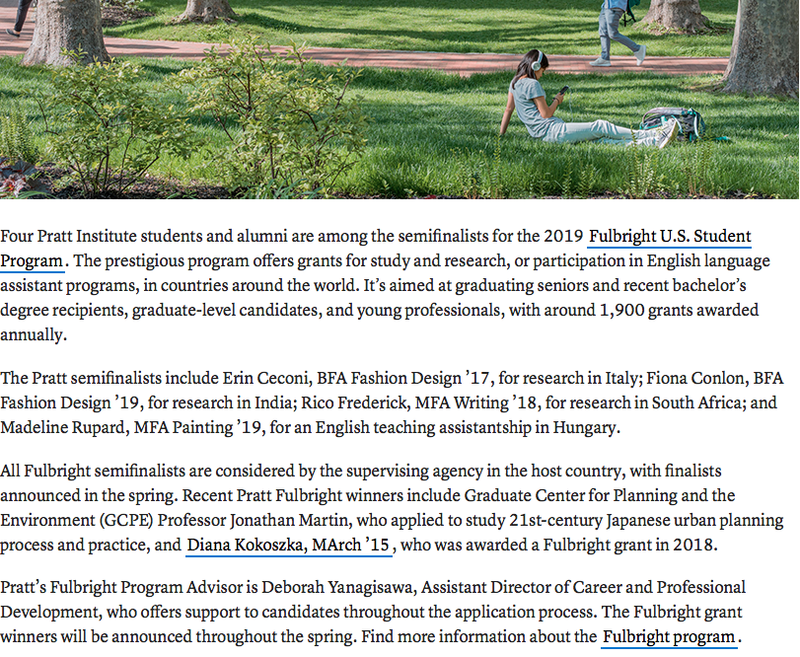 NOTE: The newsletter is sent out bi-monthly on Mondays, so please send announcements at least two weeks in advance to fineartsnewsletter@pratt.edu and stay connected with us on Facebook Instagram and Twitter.